My latest bargain finds, £4 espadrilles and Louise Galvin shampoo! 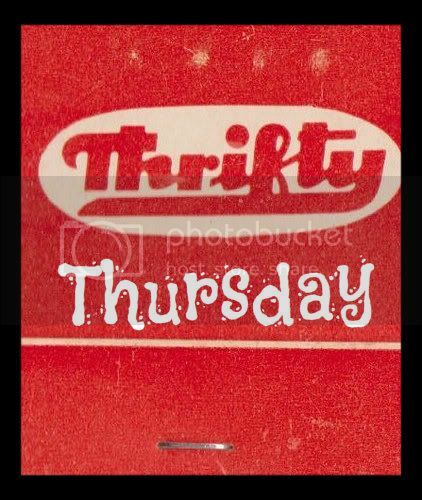 I haven't been as bargainy in the past few months. Partly because I have decided I am some sort of shopaholic and I am trying to go cold turkey, but also because of the terrible buyers remorse I feel minutes after the thrill of buying something. 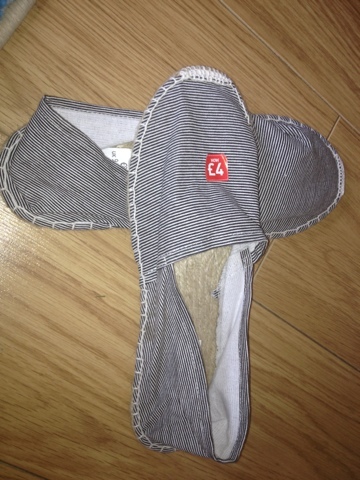 Having said that, never one to avoid bobbing into a shop whilst my son is asleep in his pushchair, it would have been just rude to miss these bargain espadrilles in New Look the other day. I have the world's largest feet (not a fact) so had to resort to a size 9 to avoid "dead toe" syndrome. I'm looking forward to wearing these with summer trousers and jeans. 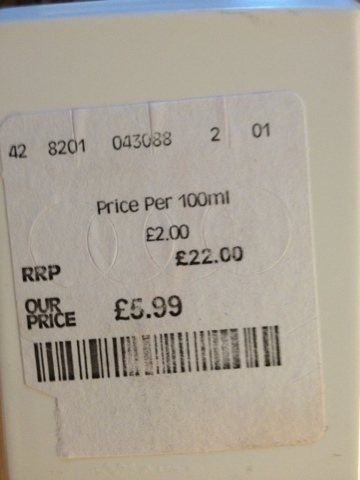 £4 what a bargain! My next bargain was espied in TK Maxx whilst supposedly looking for a present for my mum. When I was pregnant last year I suffered terrible hair loss and it started looking very thin and sorry for itself. 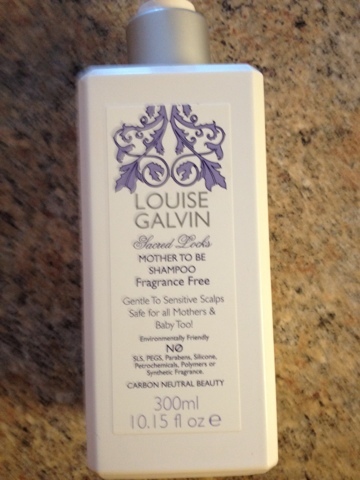 After extensive googling I discovered that there is a shampoo and conditioner specifically for pregnant ladies by Louise Galvin. Having found all this out I then discovered it was £22 which I just wasn't prepared to pay. Imagine my excitement upon discovering the self same stuff for a mere £5.99! I've already used it, and it might be psychological but my hair feels better already. 'Nuff said.